This new and moving translation of the Brahma's Net Sutra also includes translations of ancillary materials not previously available. 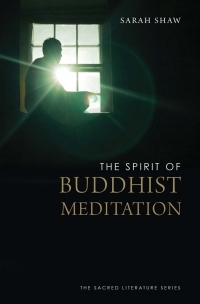 Translated and introduced by the well-known teacher and author Martine Batchelor, this should become a classic for all those who aspire to the compassion of the Buddha. "The Buddha gave clear instructions about how a boddhisattva should preserve and nurture the altruistic aspiration to enlightenment that are contained in the scriptures of the various Mahayana traditions. The Boddhisattva Precepts found in the Brahma's Net Sutra of the Chinese and Korean traditions have laid the foundation of an ethical way of life and the essential ground to a life of compassion for many Buddhists in East Asia since ancient times. We live in an era in which I believe it is extremely important to foster harmony and respect among all religious traditions. Therefore, I believe it is significant that such a seminal text be made more widely in an English translation and I congratulate the translator, the International Sacred Literature Trust and AltaMira Press for making this book, The Path of Compassion, available. 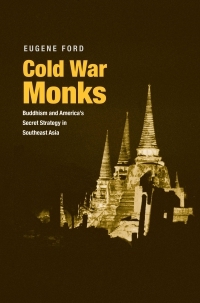 Readers, whether or not they are Buddhist, will find that these precepts encourage us, in a very practical way, to protect life in all its forms and work towards a more peaceful and understanding world; goals that we all can admire." Martine Batchelor leads Buddhist retreats worldwide and is the author of several books on Buddhism, including Principles of Zen and Meditation for Life. Her book The Spirit of the Buddha will be published in the spring of 2010 (Yale University Press).